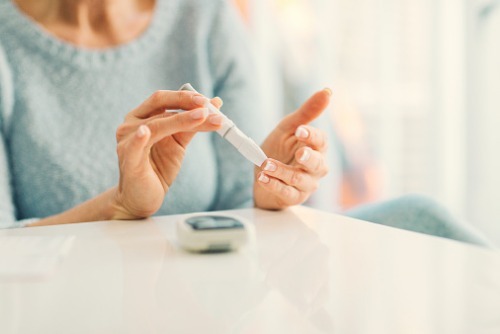 MSIG Insurace Malaysia has launched a dedicated insurance plan for individuals diagnosed with pre-diabetes and type 2 diabetes, who may find it difficult to access regular health insurance. The plan, known as MSIG Gluco SafeGuard, provides similar comprehensive coverage that health insurance plans do, but with additional protection and assurance for diabetic patients. It is packaged with access to a dedicated diabetes management app (Health2Sync) which can help policyholders monitor and manage their diabetes effectively. By using the app, policyholders can self-monitor their condition by conducting their blood glucose and haemoglobin tests in a timely and regular manner. It will also provide lifestyle and dietary recommendations to help policyholders achieve a healthier blood sugar level. Policyholders who test and record the results on the app itself can receive premium discounts of up to 40% upon their next policy renewal, subject to eligibility and underwriting criteria. According to a statement by MSIG, the plan promotes self-disciplined health management, which differentiates it from some other diabetes-related insurance offerings that rely only on one-off tests in advance of policy renewal. It rewards policyholders who sustain a healthy lifestyle on a consistent basis and not merely for a short period of time.